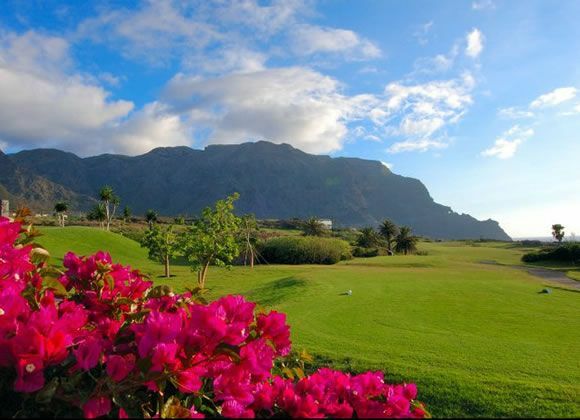 Its unique layout takes in the breathtaking rugged coastline of Isla Baja giving you a once in a life time opportunity to play one of the most spectacular courses this side of the Atlantic. 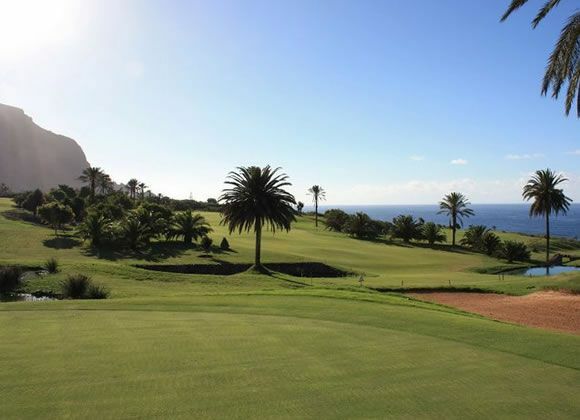 This eighteen hole course which is 6,019 metres long consists of 6 x par 3s,6 x par 4s and 6 x par 5s all of which offer the ultimate test to golfers low and high handicappers alike. Several of the greens border the ocean’s edge making a truly wonderful backdrop. 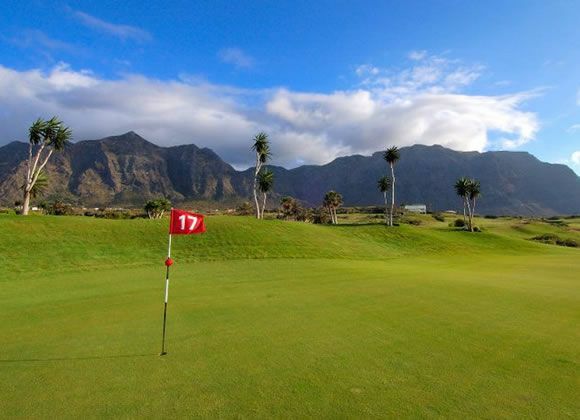 The course also boasts a clubhouse with panoramic views over the course out to the ocean making it an ideal place to enjoy a refreshing drink and a bite to eat. 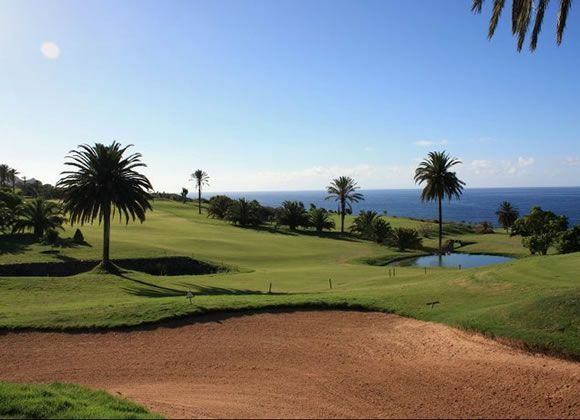 Buenavista Golf is located in the Daute-Isal Baja region in the northeast of Tenerife. 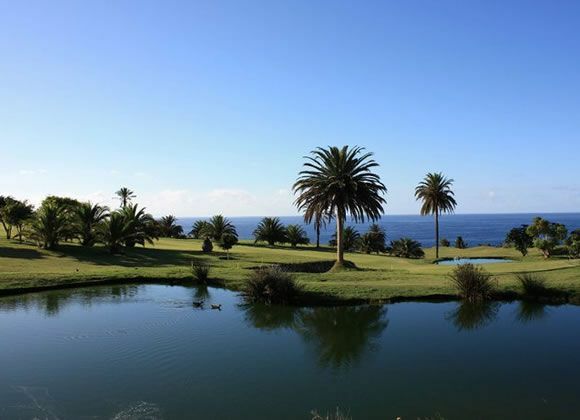 The contrast of the Atlantico Ocean with the majestic Macizo de Teno makes the players that visit Buenavista Golf feel in complete harmony with their surroundings and allows them to experience nature in its purest form. The drive time from Las Americas is approx. 75 mins. Buenavista Golf is not yet in our pool of Golf Courses for orders.